Use multiple numbers on WhatsApp: You can use multiple numbers on WhatsApp with the help of 2 extra WhatsApp 3rd party applications. This is a trick and it is so simple and safe. You can only be able to use this trick on android phone. Before going through with tutorial. Let me give you brief summary, what we are going to do? This process is fully optimized and safe for your WhatsApp data and mobile. You will not lose your WhatsApp data by following these steps. What you need to do is, take backup of your whatsapp chat (First Number) from original green WhatsApp. Taking backup is most important step here. If you don’t know, how to take backup of WhatsApp, then follow the instructions below. Step # 1 :- Tap on whatsapp menu and tap settings, then tap chat settings. 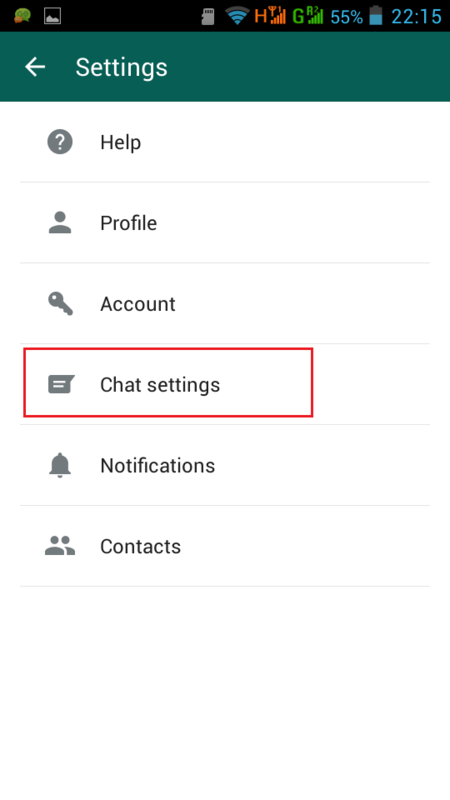 From chat settings, you need to take backup of WhatsApp chat. This step is important to use multiple numbers on WhatsApp. And your data and chats will not deleted. Step # 2:- Go to Android phone settings and tap on “Apps”, find Original WhatsApp green app and open it. After you open WhatsApp from Apps option, you need to clear files. You can clear data by tapping “clear data” button. This is also required in order to use multiple numbers on WhatsApp. Step # 3:- Now install the first 3rd party application from link below. The application you are going to download is replica of original WhatsApp. Having same functionality and user experience. In order to download the app, click on download link, and download APK file. After you download, it will be saved in your download folder, which you can access through file manager. If you are facing problem while installing new WhatsApp then follow below instructions to install. Step # 4:- Now open the new WhatsApp application and verify your first number again. Please make sure; only verify that number which you already takes backup on original app, otherwise your number will not verify. After verification, new WhatsApp number 1 will ask you to restore data. Tap on restore data, you all chat messages will restore. Your first number is ready to use on first downloaded new WhatsApp application. Step # 6:- Download second 3rd party application from the download link below. Step # 7:- After you install second new WhatsApp application. 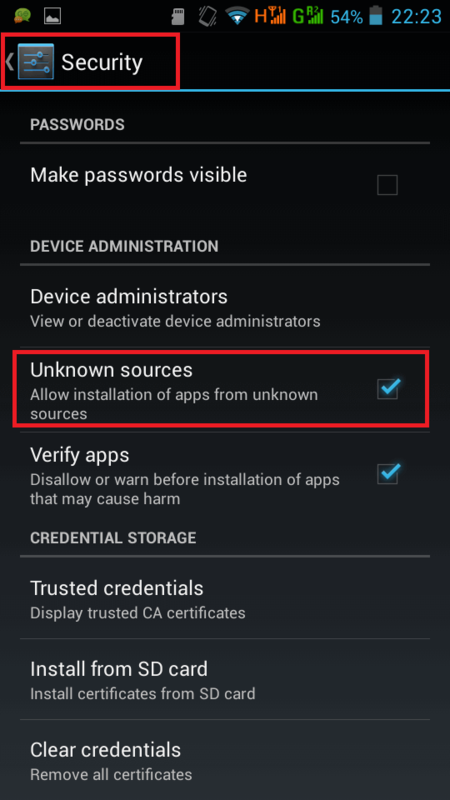 Just verify second number and restore data again on second new application. Step# 8:- Open original WhatsApp and verify your 3rd and last number. Don’t forget to read and share following tutorials also. Yeah definitely, this is awesome. For a long time I was searching for this kind of thing from WhatsAPP. But unfortunately they did not allow us to use. One of my friend tell me about this new WhatsApp application. But he was not sure, how to use this. I tried by myself, and found it is working. It’s work to good. Thankful to you for shear this tutorial.